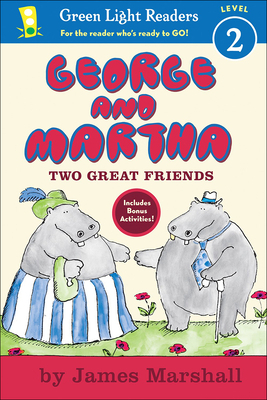 Story Number Two: The Mirror Martha's bad habit is getting on George's nerves. He hatches the perfect plot to cure her vanity. Story Number Three: The Tooth Oh, no George has an accident that changes the way he looks. Luckily, Martha knows just what to say to cheer up her friend.